Although recliners are some of the most awesome chairs to relax in, standing up from one can be quite challenging for some. If you are recovering from surgery or have weak hip and leg muscles, then you will already know that the lower to the ground you are seated, the harder it is to stand up. 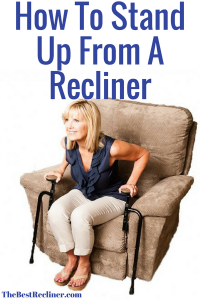 If you would like a few tips on how to stand up from a recliner like a champ, then read on. Sitting on a low chair makes it more difficult to stand up, however to make it a little bit easier, follow these instructions. Scoot over to the edge of the chair. This will place your legs and hips in a stronger position. Spread your feet a little apart so they are in a firm and solid position. Bring your strongest foot back a little. This foot will give you more leverage to stand up. Lean forward a little and then push up with your legs, keeping your head over your knees as you come up. You can use your hands to push up on your thighs or the armrests. These are some simple steps that can make standing up from a low chair, a lot easier. To see these steps, expertly demonstrated by Doctor Jo, check out her video below. The problem with standing up from a rocker recliner is that when you scoot to the edge, the recliner rocks forward and puts the front part of the chair in a lower position. This isn’t ideal because now your knees will be higher than your hips, putting you in a weaker position and making it harder to stand up. The only way to stop the recliner from rocking forward is to place a block or thick book under the front of the chair. This will stop the recliner from rocking forward and making it feel like a regular chair when you need to stand up. Now that the recliner won’t rock forward, you can follow the steps above to stand up. The biggest complaint that people have when finding it difficult to stand up from their chair is that the chair feels too low. By adding an extra few inches of height to your chair, it should help make it a lot easier to stand up. I spotted this product on Amazon that helps add 3 inches to the height of your recliner. Here is the link to some reviews and also have a look at the demonstration on this video. If you find that you are often using a walking stick or crutches to support yourself when standing up, then these Assist Handles by EZ Stand N Go, might be worth considering. As I said in the instructions above, by using the armrests or even your knees for added support while pushing yourself into a standing position, it gives more strength and leverage to the action. However, if this leverage is not enough or maybe the armrests feel too low, then these assist handles can give you a firm base to lean on, each time you want to stand up. Here is a link to these ergonomic assist handles so you can see some customer reviews and also make sure to check out the video below, for a demonstration. 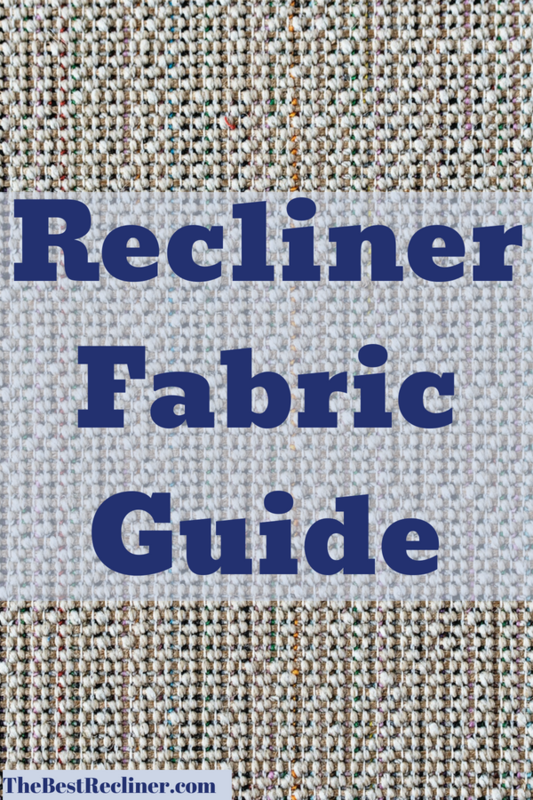 If you haven’t already got a recliner or are considering buying a new one, then a lift chair recliner is designed to make it as easy as possible to stand up and sit down. The electric lift chair recliner, will angle forward to meet you and make the whole action of sitting down and standing up, almost effortless. A lift chair recliner is the more expensive option, however lift chairs have made life so much easier for so many elderly, disabled or people recovering from surgery. They have become such a valuable chair that have given a lot of people their independence back because they don’t need any support and assistance when standing up and sitting down. Lift chairs are considered a medical device and in some cases can be partly paid for by insurance. To see what type of lift chairs are available and what they can do, have a look at these electric lift chairs. Standing up from a recliner or any chair can become more difficult as we age and can also be quite challenging for those with disabilities. Muscles are not as strong as they used to be and the lower the chair, the more difficult it is to have the strength to stand up. 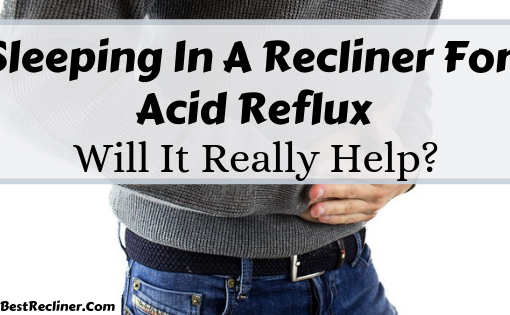 I hope you found the tips on how to stand up from a recliner helpful and will be able to try them in the future. If you have any other tips on what made standing up from any chair easier, then please share them in the comment section below. 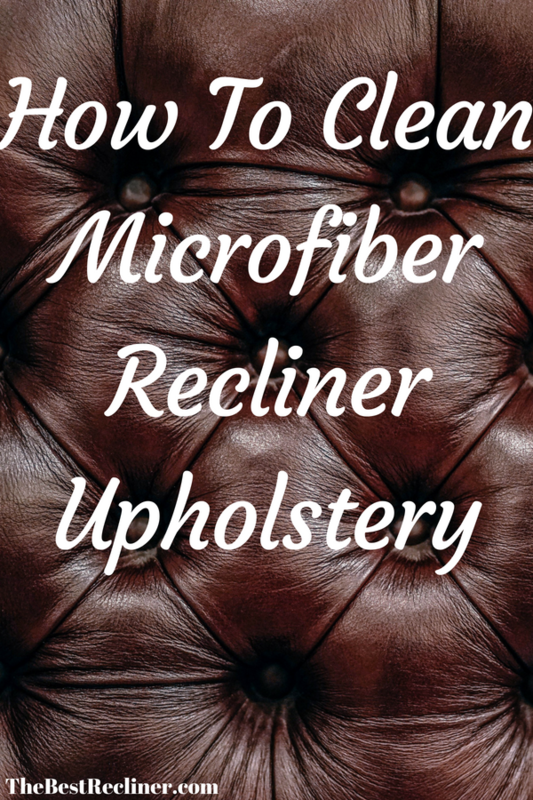 How To Clean Microfiber Recliner Upholstery Like A Pro! 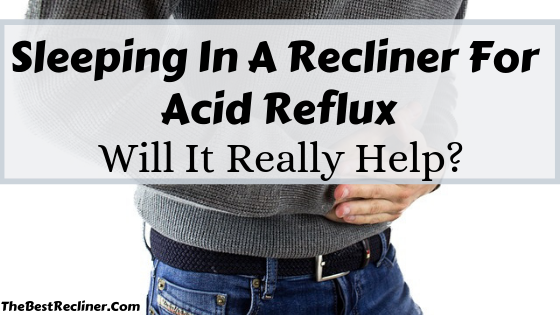 Sleeping In A Recliner For Acid Reflux – Will It Really Help? 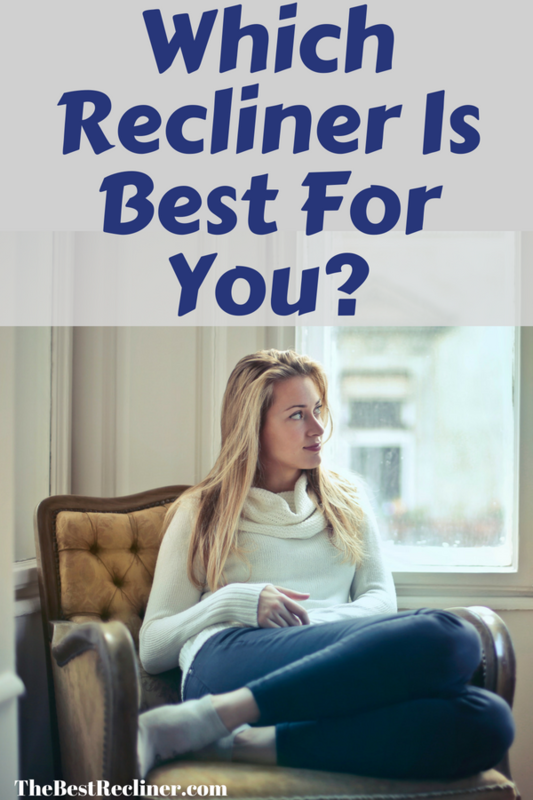 Which Recliner Is Best For You? 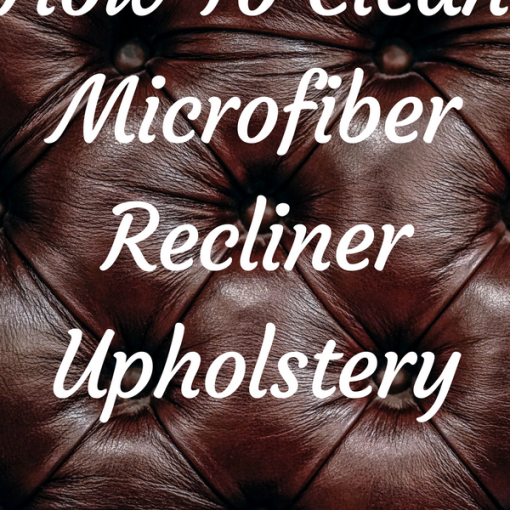 Next post How To Clean Microfiber Recliner Upholstery Like A Pro!